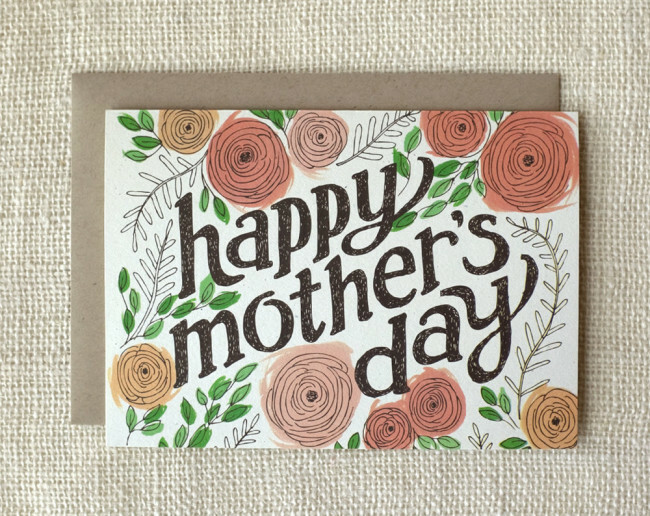 Mother’s Day is approaching fast – it’s May 8th this year. 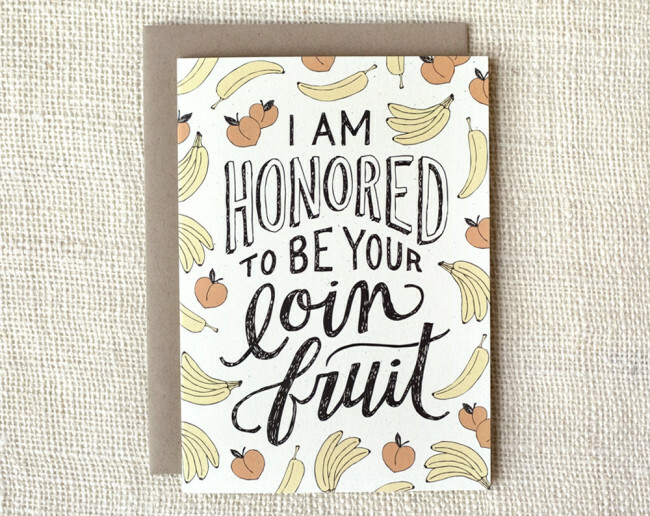 I love these cheeky cards by Wit & Whistle. 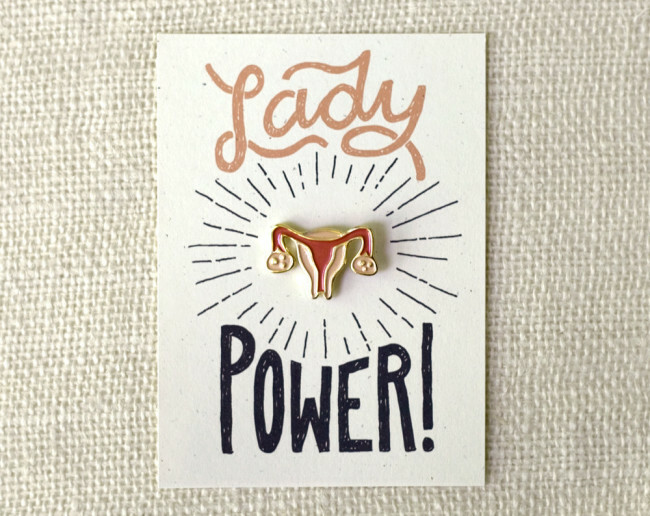 I must admit I’ve never seen an enamel uterus pin so, hey, that’s pretty cool. 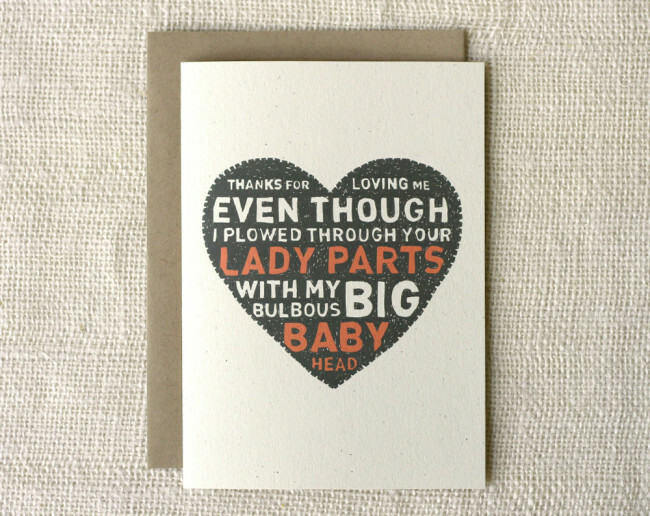 If you’re not into cheeky Wit & Whistle have some very pretty floral cards too. Which is your favourite? I love these cards from Small Adventure. 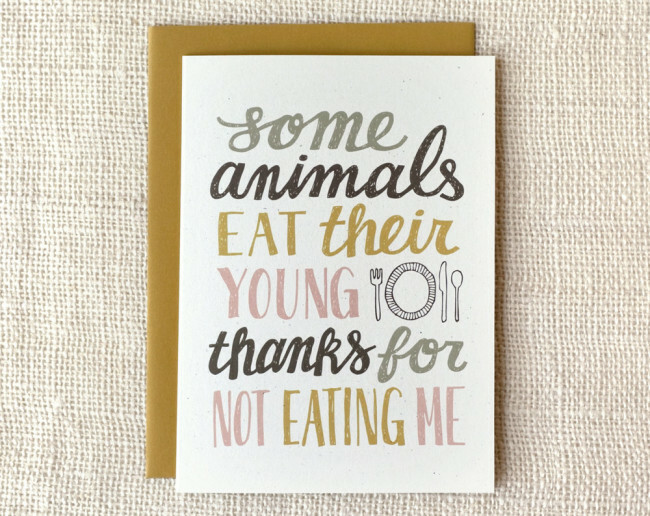 They celebrate the outdoors with some cute illustrations and messages that actually make me want to take a step outside and get back to nature.